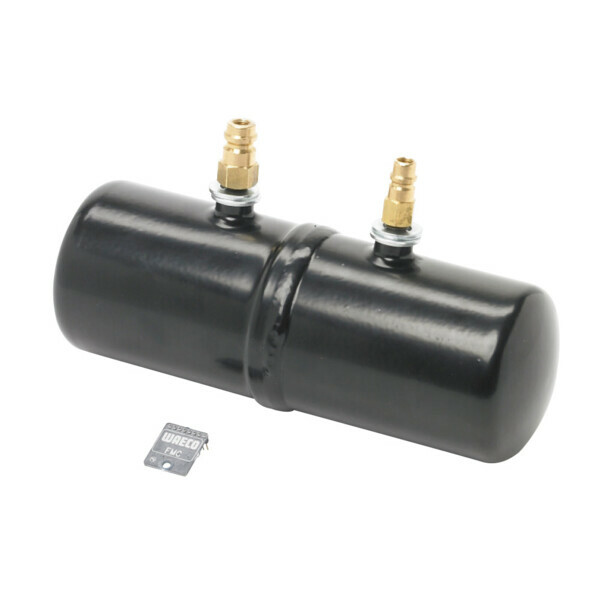 Filter catches contaminants coming from the system to protect the compressor. SKU: 8885300128 Compare this product? Add to compare	A/C flushing, Chip Filter, Workshop kits. Original replacement O-rings for car air conditioners with R 134a, 654 items. For all common types of cars. To save you from time-consuming procurement processes, we have put together a professional set of O-rings to replace virtually all O-ring connections on original A/C systems of the following makes: Alfa-Romeo, Audi, BMW, Citroën, Fiat, Ford, Honda, Hyundai, Jaguar, Mazda, Mercedes-Benz, Mitsubishi, Nissan, Opel, Peugeot, Porsche, Renault, Rover, Saab, Subaru, Suzuki, Toyota, Volkswagen, Volvo. This workshop kit contains all the O-rings needed for servicing work on retrofitted A/C systems.